Without Havana’s Floridita bar there would be no Hemingway Daiquiri and possibly even no Mai Tai. In the 1930s, head bartender Constantino Ribalaigua Vert not only counted Ernest Hemingway and Errol Flynn among his regulars, but taught “Trader Vic” Bergeron how to make tropical drinks. Sample the menu and explore the legacy of Cuba’s legendary “Cradle of the Daiquiri” with cocktail historians (and Floridita customers) David Wondrich and Jeff “Beachbum” Berry. I love daiquiris…and their history, it´s one of my favorite cocktails so i cannot let go of this seminar! and Jeff Berry and David Wondrich together is a lethal combo. 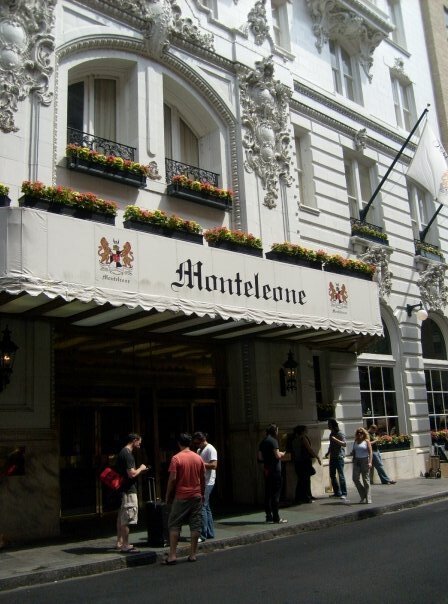 Thursday, July 17th at 10:00am – 11:30am, Queen Anne Ballroom, Hotel Monteleone. 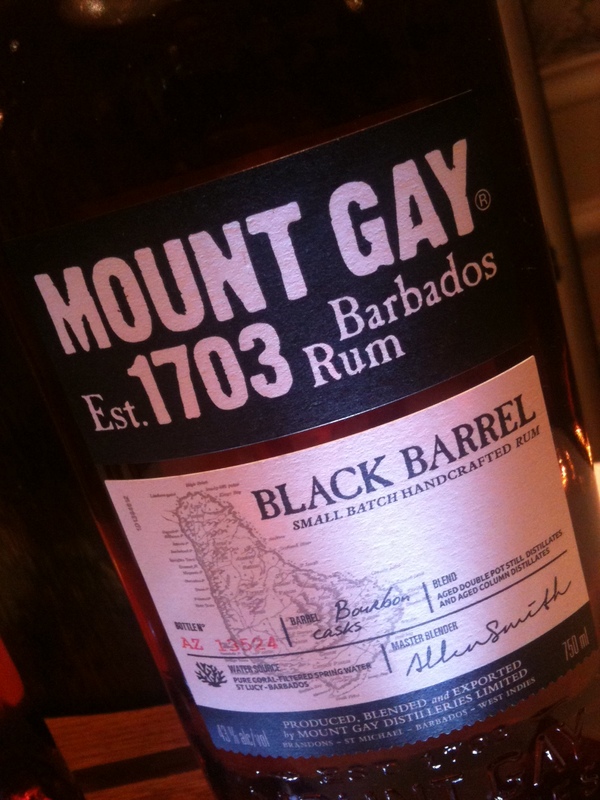 WHICH RUM WHAT COCKTAIL AND WHY? Did you say rum? if you said rum, i`ll be there…and if it´s the Bum, Martin Cate, Alexandre Gabriel and Philip Duff having the seminar…i`ll be there! 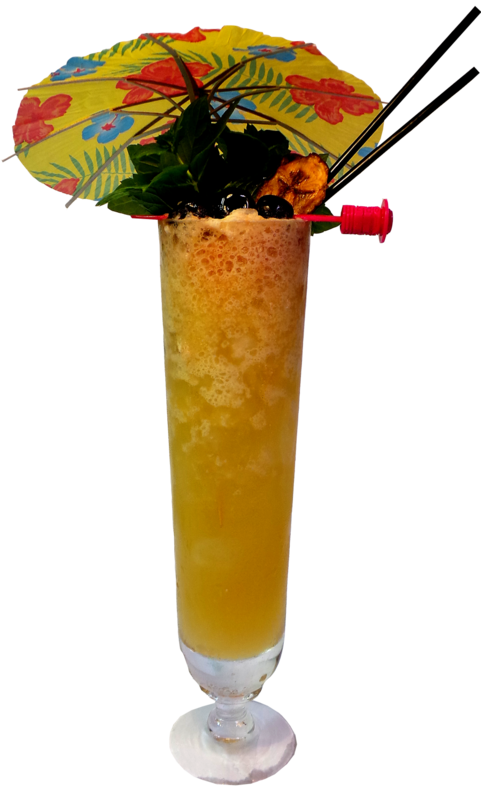 Which styles of rums go best in which cocktails? 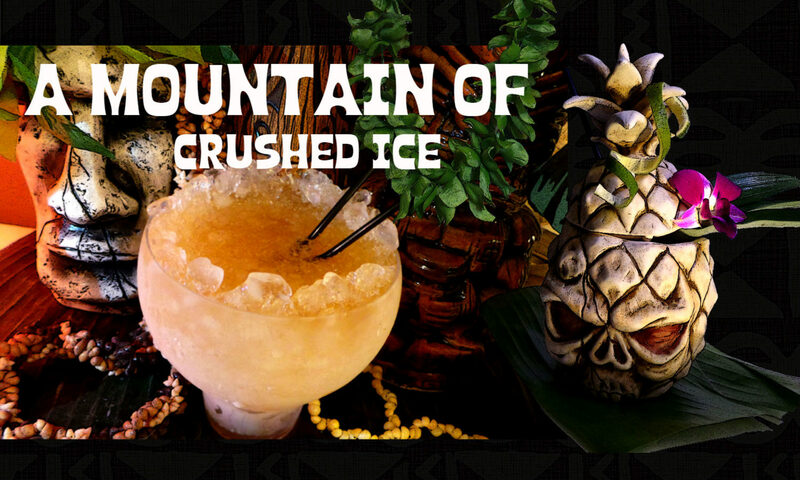 What rums were the Gods of Tiki really using when they created landmark drinks like the Mai Tai, the Zombie, the Cobra’s Fang and the Pina Colada? What are the closest equivalents today? 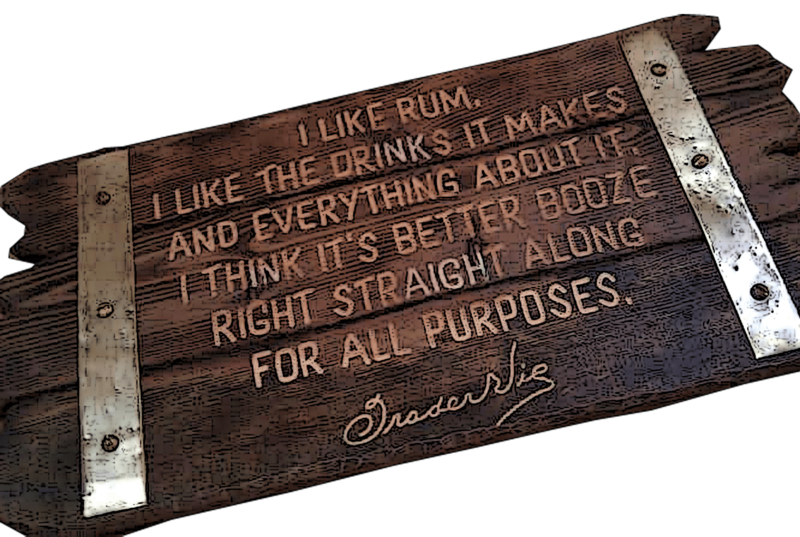 And which rum actually tastes the best in which cocktail, regardless of whether it’s historically accurate or not? Join tiki’s chief historian Jeff “Beachbum” Berry (author of “Potions of the Caribbean: 500 Years of Tropical Drinks and the People Behind Them”), Martin Cate (owner of Smugglers’ Cove, widely seen as America’s best modern tiki bar), Alexandre Gabriel (award-winning distiller and creator of the Plantation Rum range), and moderator Philip Duff (who once had a rum and coke by mistake and hated it) for a rollicking rum-soaked exploration of the real history of rum in cocktails and an extensive comparative tasting of cocktails made with different styles of rum. Oh lovely Sonesta…for every year i go there during Tales i more and more fall in love with that beautiful hotel (especially it´s lush tropical courtyard…) it´s a treat to just be there! and that goes for Monteleone too! An exclusive interactive tasting seminar featuring a selection of rare editions, vintage rums, limited bottlings and collector’s private stock. The moderator and two panelists with in-depth experience of limited edition expressions will guide participants through an informative and entertaining tasting session featuring notable rums found principally the United Kingdom, France, Germany and Italy. Friday, July 18th at 1:00pm – 2:30pm, Acadia-Madewood, Royal Sonesta. With Robert Burr, Paul MacFadyen and Leonardo Pinto. Absinthe is along misunderstood spirit and cocktail ingredient. 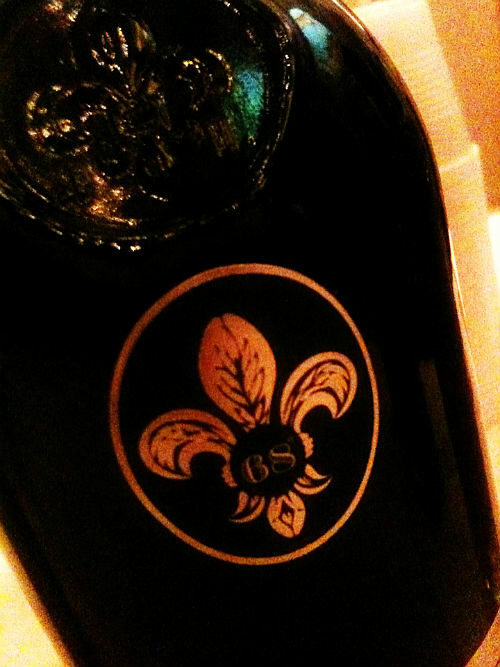 Often loved to the point of obsession by some and maligned by others, it has been used in cocktails arguably for as long as there have been cocktails. This hands-on session with explore the ways in which absinthe has been used historically and can be used today as a cocktail ingredient. 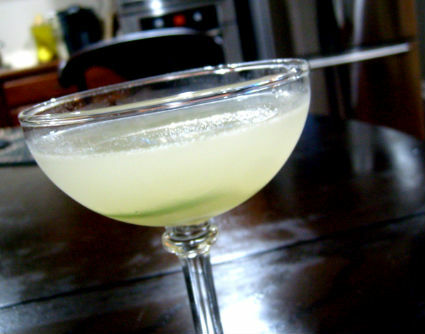 Further, we will explore effects of both variations in quantity and of different styles of absinthe used to create unique cocktails. We will discuss and mix a number of classic cocktail recipes, and then allow attendees to mix variations of both classic and modern cocktails with different quantities and styles of absinthe. The moderator is Stephen Gould and the panelists are Ted Breaux, Noah Heaney and Joshua Peter Smith. Here`s the entire list of seminars and tickets can be purchased here! Next PostNext MxMo LXXXVI, Pineapple!